Charity trustees should regularly review and assess all the risks faced by their charity and plan for the management of those risks. Identifying the risks associated with your charity’s income and expenditure will inform your risk management and financial planning strategy, as well as help with your considerations for setting a reserves policy. There are different methods of identifying the risks against your charity’s income and expenditure. Here, we take you through a method that is based on an understanding of the risk profile of your charity’s income streams and the degree of commitment of your charity’s expenditure. Click on the image to download your FREE Income & Expenditure Risk Ready Reckoner and work through the following instructions to complete the Ready Reckoner. The Income and Expenditure Risk Ready Reckoner is designed to help you to identify the levels of risk associated with your charity’s forecast income and expenditure. When completing the Ready Reckoner, please bear in mind that the more accurate the information you enter, the more meaningful the overall results will be. Therefore where possible, try and use information drawn from any other strategic planning, budgeting and risk profiling that your charity may have undertaken. Use the following instructions to fill in the Income & Expenditure tables. The tool will then give you an at-a-glance view of whether your charity’s restricted and unrestricted income streams are high, medium or low reliability and whether each type of expenditure has a low, medium or high level of commitment. The tool will also calculate the total amount of high, medium and low reliability income and the total amount of low, medium or high commitment expenditure. In the boxes labelled dd/mm/yy enter the dates for which you are forecasting your income and expenditure (e.g. 01/04/17 to 31/03/18). This is likely to be a period of 12 months although you may choose whatever period of time you wish. List all of your charity’s forecast sources of income for the time period you have chosen. Enter the amount of income you are forecasting for each source in the Restricted Income column if the income has restrictions on how you may spend it, or Unrestricted Income column, if you may spend the income on whatever meets the charity’s needs. You may need to group certain types of income together to avoid running out of rows. Remember however that you will be scoring the reliability of each source of income, so any groupings will need to share the same scores. 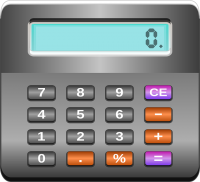 List all of your charity’s expected expenditure for the time period you are assessing. Again, if your charity has lots of different items of expenditure you may need to group certain types together. Remember, you will be scoring the level of expenditure commitment, so any groupings will need to share the same scores. Enter the amount you expect to spend on each item of expenditure under either the Restricted Expenditure, if the spend is from Restricted Income or Unrestricted Expenditure if the spend is from Unrestricted Income. You may wish to refer back to your entries under Restricted Income and Unrestricted Income to decide in which column each item of expenditure should fit. The Income and Expenditure Risk Ready Reckoner enables you to see at a glance the level of risk associated with your charity’s forecast income and expenditure, based on the risk scores you have entered. If for example, your charity has a high percentage of medium/high risk income from a small number of donors, funding a high percentage of high commitment expenditure, then the charity may wish to look further into how it might reduce it’s income risk or offset the risk with other sources of funding or assets. Conversely, a high percentage of low risk income, supporting a high percentage of low commitment expenditure, is generally a more secure position in order for the charity to be able to continue to meet it’s future objectives. (our experience of using The Wise Owl Partnership was) A joyous one! We were really struggling to communicate with the Charity Commission directly and Helen's help and expertise was invaluable and much appreciated. Without the help of Helen I am sure my son's charity would still be a pipe dream! Every step along this tricky path Helen was there for us, brilliant just brilliant. Helen the Principal of The Wise Owl Partnership was extremely knowledgeable and friendly, any queries or questions we raised regarding the registration of our charity were answered immediately. 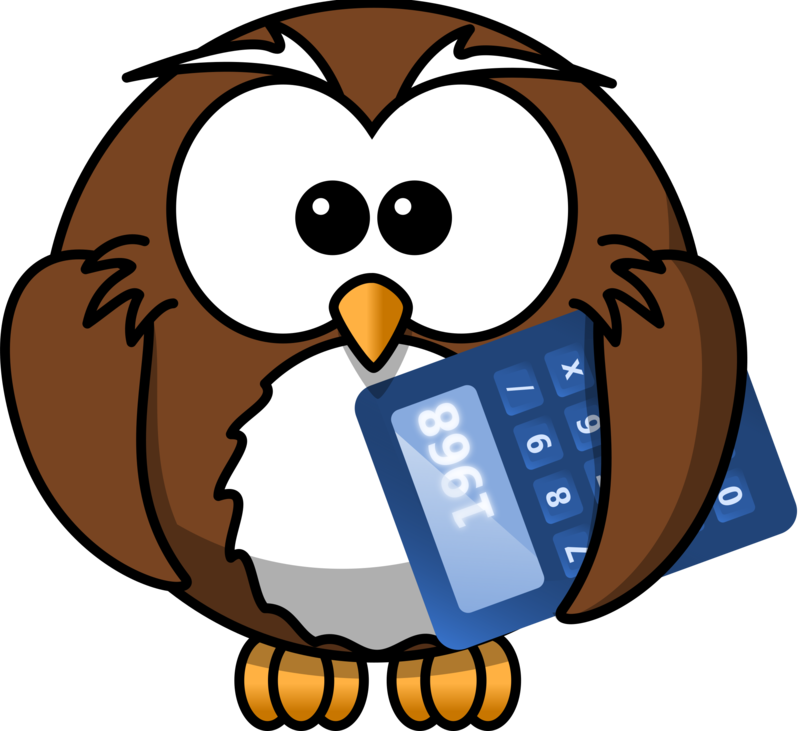 I would have no hesitation in recommending The Wise Owl Partnership to anyone considering the registration of a charity. Many thanks for your guidance and support through the entire process, would have been extremely challenging to get to this stage without your help. Really delighted and appreciative of all the time, effort and materials you provided to help with Heart of Christ application. Helen is an expert in all things charity related. She perfectly understands the landscape of what is required to successfully register a charity. It was a delightful experience working with her and I would not hesitate to recommend her services.
. . . Our point of contact at The Wise Owl, Helen, was always very cheerful, helpful and friendly. She accommodated for our needs and was always quick and knowledgeable enough to provide a practical solution or advice about many of the issues that we came across. She was a joy to work with. Excellent service, responsive, professional advice, great value for money. Helen was great throughout. She provided really solid advice and was always on hand to answer questions. I would highly recommend The Wise Owl Partnership to anyone considering using them.
. . . Thanks to Helen, our application was successful, a result we would not have achieved without her support and advice. Helen was extremely helpful and her expertise on charities invaluable. She guided us through the whole process and thanks to her our application was successful!